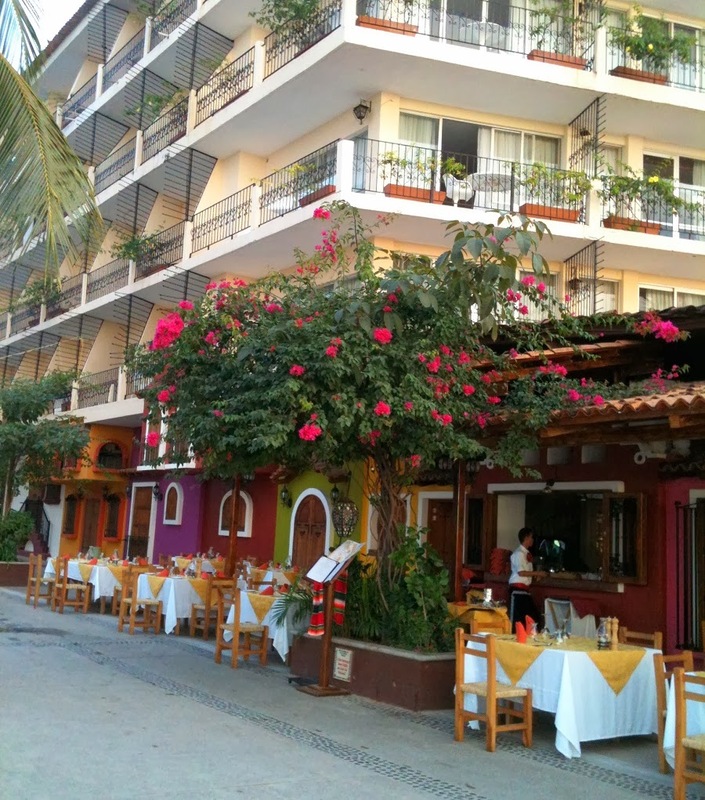 Puerto Vallarta Garden Club is proud to announce the planting of 45 Primavera trees, 45 Amapas trees and 148 Bougainvilleas on Insurgentes, Avenida Mexico and Olas Altas this week. This augments the dozens of planters already adorned with trees and Bougainvilleas on Basilio Badillo, Encino and Augustine Rodriguez. The club has raised the money for these plantings through annual membership dues and sales of planter sponsorships. Sponsors can choose the wording on a tile affixed to a planter-box. Many residents and visitors have chosen to memorialize a loved one or to dedicate a planter to their personal love of Puerto Vallarta. 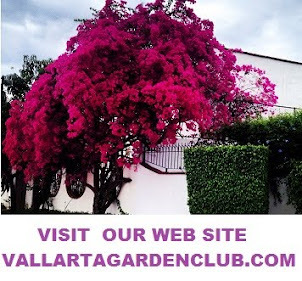 Puerto Vallarta Garden Club will host the first annual Puerto Vallarta Bougainvillea Festival in 2013. Floral festivals are well known tourist magnets. Washington D.C.'s Cherry Blossom Festival is the single biggest draw for tourism in the U.S. capital. Tourism is Puerto Vallarta's biggest industry and this festival can draw many more visitors to our part of México; enhancing local businesses and its resident's livelihoods. If you are interested in making Puerto Vallarta more beautiful, tourist friendly and increasingly prosperous through planter sponsorship, or PVGC membership, please contact Carlos Mendoza at carlos.vbgardens@gmail.com or call 223-6182.